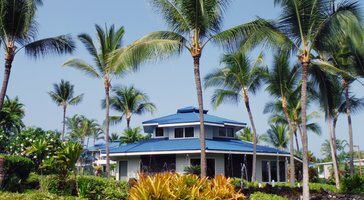 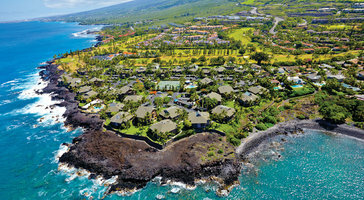 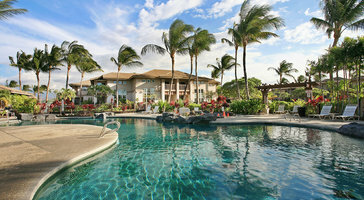 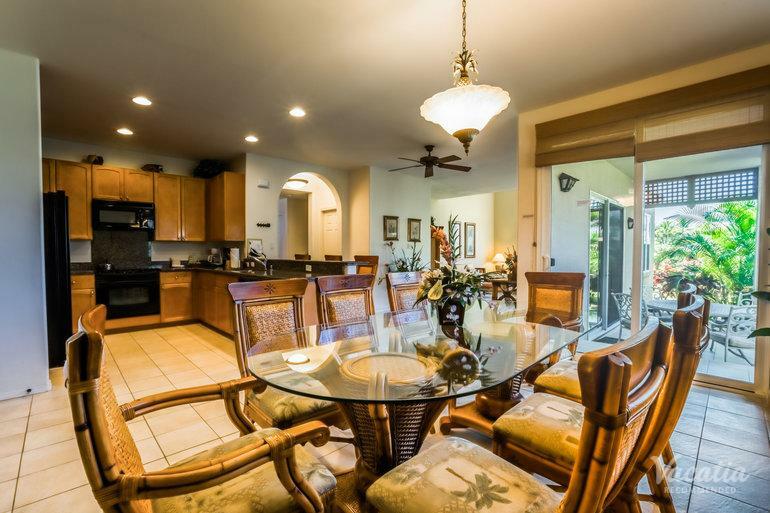 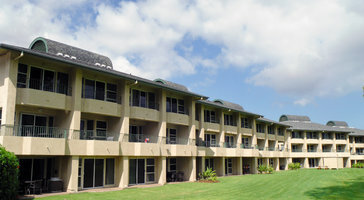 Three-bedroom, 2.5-bath fairway vacation rentals at Aston Waikoloa Colony Villas are great for groups of 8. 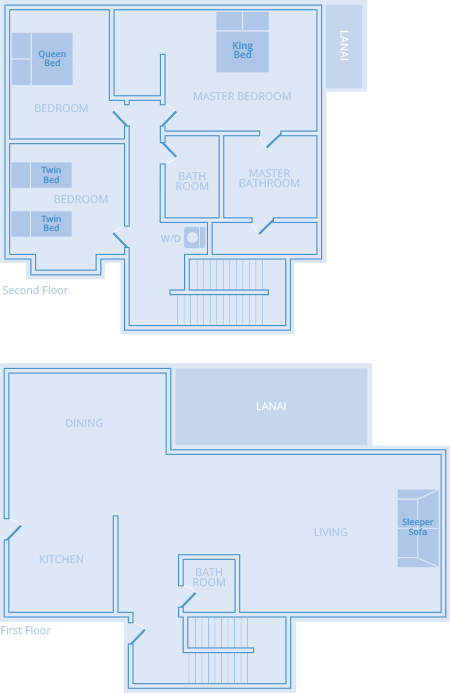 Floor plans showcase broad patios that welcome in the calming sea breezes. 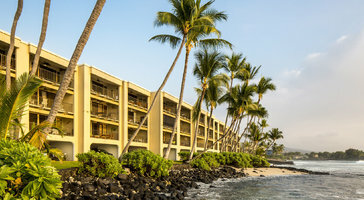 If you plan on bringing kids, the luxury of a separate bedroom makes for a comfy home base on vacation.